Professional Development Hour (PDH) is defined as one contact hour of instruction, presentation or study. The term PDH is commonly used in the engineering community. 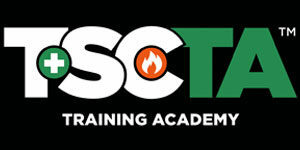 10 PDHs will be credited for 1 CEU as long as the provider follows IACET’s requirements as is the case for TSCTA courses. Determination of qualifying activities must be made by the licensee in the states that do not pre-approve courses or activities. With the broad range of opportunities to earn PDH, it is up to the licensee to determine whether the activity qualifies under the Board’s requirements.